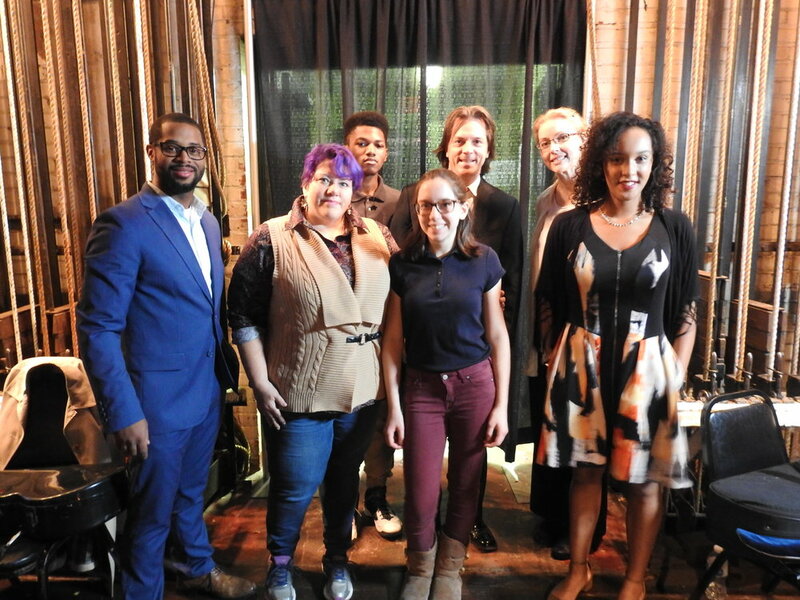 Launched in October 2016, this initiative worked with students from the YMCA Teen Center over the course of one year, showing them how a piece of music goes from paper to the stage. 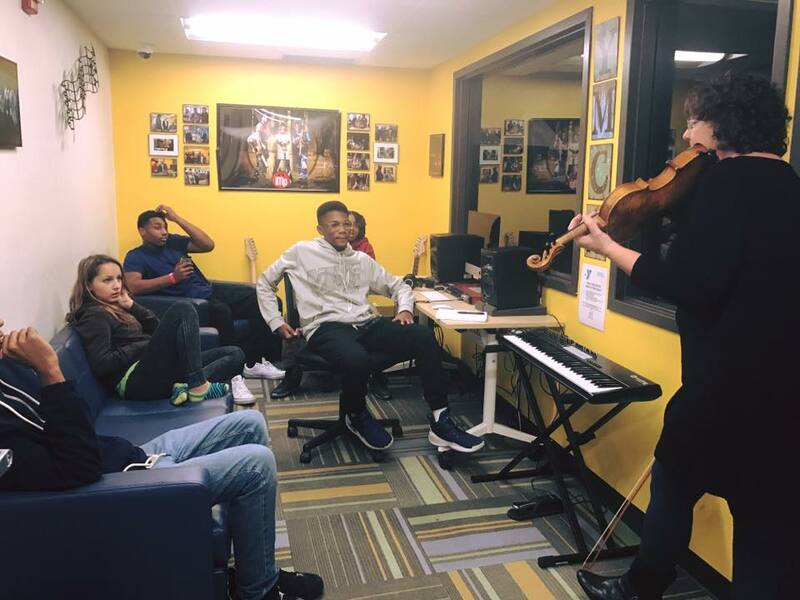 Music students worked with teaching artists and special guests from the Erie Philharmonic to learn how to read and write music, structure a song and arrange for different instruments. The student’s final work was performed LIVE by the Erie Philharmonic in November 2017 for more than 6,000 students from across the region. Our Erie was the title of the final composition, and was arranged by Erie Philharmonic Personnel Manager and violinist Christina Dolanc. Erie Philharmonic musicians who presented classes for students at the YMCA included Principal Bass Kieran Hanlon, Principal Tuba Ken Heinlein, Second Violin Jennifer Jansen and Second Bassoon Sarah Lee. The Composition & Film School is made possible by gifts given to the David Matthews Memorial Fund at the YMCA of Greater Erie. Special thanks to the Erie Philharmonic, Life Thru Music, Erie Arts & Culture and John C. Lyons.